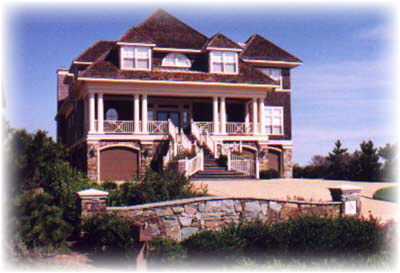 We specialize in custom homes for those with distinctive tastes for quality and have earned a reputation as one of the area's finest custom builders. We invite you to meet with us for an inspection . . .we know that our homes prove our competence! 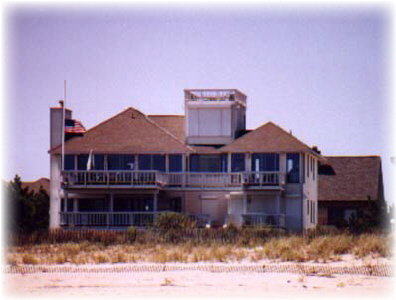 Hugh H. Hickman & Sons does not build the most homes at the beach . . just the best! Hugh H. Hickman & Sons, Inc.
©2010 Hugh H Hickman & Sons. All rights reserved.